June has been a significant month for ecommerce venture Daraz. One, their Mobile Week turned out to be massively successful, Second, Rocket Internet announced merger of Kaymu and Daraz into a single entity. As far as the Mobile Week is concerned, it offered more than 40 popular phones, including a surprise cameo from the Galaxy Gear S2 smartwatch, on discounts — at least that we were made to believe. Having been concluded successfully a few days ago, the Campaign numbers shared by Daraz are impressive to say the least: on the first day, they sold 21x more phones than usual. At one point, they managed to sell 5,000 phones in just sixty minutes! As the co-founder of price comparison service PriceOye.pk, however, I was also interested to know just how effective their pricing strategy was during Mobile Week and for that I’ve been following their campaign, and was amazed by how well they’ve executed it. The digital sphere is abuzz with the success and huge discounts offered at this special week. Sure, they claim to be offering big discounts, but were they really? Let’s find out the truth! Of the 40+ discounts, 6 were incredibly impressive. For these phones, Daraz not only offered competitive prices, they offered the best prices by a significant margin. Discounts at Daraz Mobile Week – Of the 40+ discounts, 6 were incredibly impressive. For example, the 128GB variant of the iPhone 6S was discounted to Rs. 72,164. Its best current price – as listed on PriceOye.pk – is Rs. 89,899. That’s a price difference of Rs. 17,000! 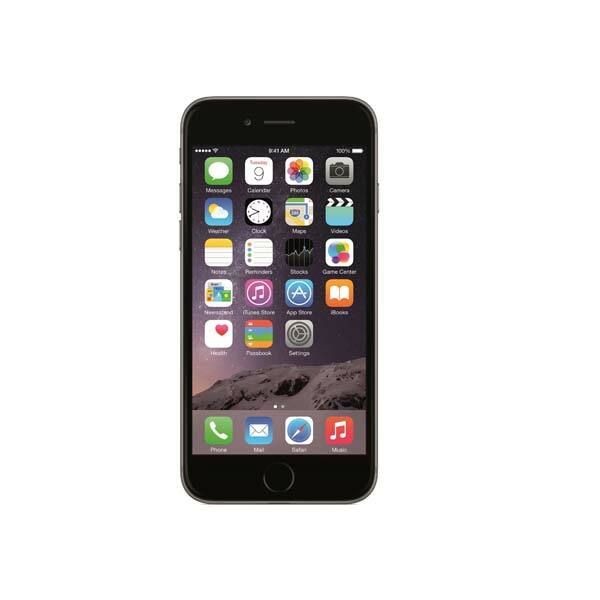 This is the lowest priced iPhone 6S 128GB you’ll find anywhere in the world. Whoever bought this made a great buying decision! Other great discounts were limited to budget phones, however. Including Rs. 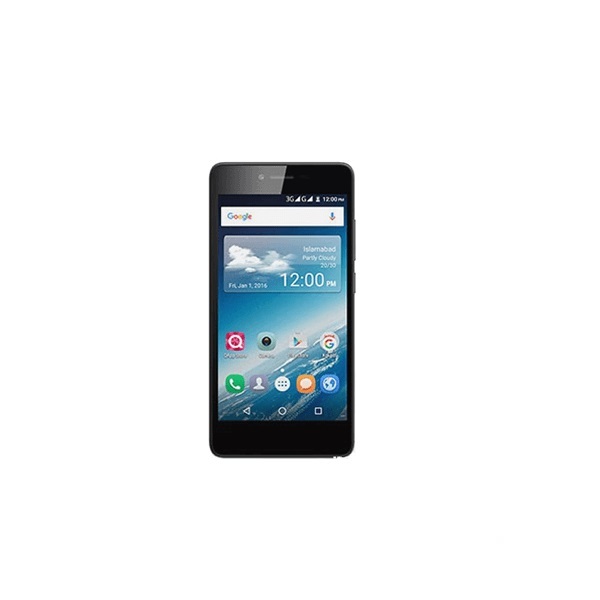 3,100 savings on QMobile Noir Z10, and Rs. 3,800 savings on the Xperia E4. You can see them in the table below. Oh, and let’s not forget the Galaxy S7 with Gear VR. Bought separately, these items would cost around Rs. 70,000 while Daraz offered both in a single package at Rs. 59,999. I personally know at least two people who claimed this offer and are ecstatic about it! Here’s where things became fairly interesting. For popular phones, Daraz’s discounts were generally much more expensive than the best online prices. In one particularly surprising case, a discounted Mobile Week phone was actually Rs. 10,000 more expensive than its lowest price online! Consider the Galaxy S7 edge. Daraz was offering it at Rs. 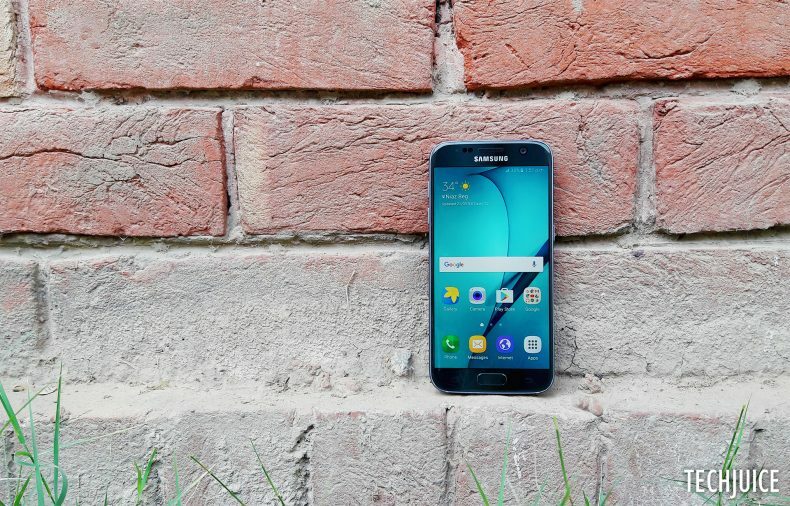 77,759 whereas the S7 edge’s lowest price on PriceOye.pk is Rs. 69,999 from iShopping. A difference of Rs. 7,770! Similarly, the iPhone 6S Plus 64GB was discounted to Rs. 99,999 whereas PriceOye.pk’s lowest listed price is currently Rs. 89,899, again from iShopping. A whopping Rs. 10,000 difference! Here’s one more example. Daraz discounted the iPhone 5S 16GB to Rs. 39,174 while HomeShopping currently offers it for Rs. 34,990, as listed on PriceOye.pk. That’s Rs. 4,100 on top. Granted, you get a warranty by buying from Daraz but it may not be a deciding factor for some people. You’ll find more examples in the table below. How can you ensure you always get the best prices? Buying smartphones is not an ordinary every day’s deal and before putting in that much amount into a smartphone, best prices should always be pursued. Having been seen the best and worst of Daraz’s Mobile Week discounts, you’ll want to know how you can protect yourself from paying higher prices. An overall approach is to visit all the popular online stores – HomeShopping, Daraz, iShopping, Mega, Yayvo, Shophive etc. – one by one before making the final decision. It’s an annoying process that wastes too much time and doesn’t even guarantee the best price. The best solution comes out to be price comparison services. Such services automatically update prices from trusted online stores so you can visit one simple website to find the lowest price. So, the next time you shop online: compare first, shop second! You will often discover surprisingly low prices from trusted stores all the time and thus have a better shopping experience. I look forward to seeing even better sales from Daraz in the future. After all, I am a beneficiary of their Black Friday sales from last year where I scored an iPhone 6S for Rs. 62,000!